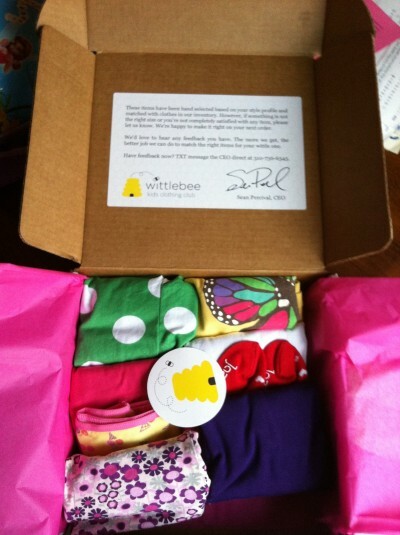 Our third Wittlebee Box has arrived and this is the best box yet! Check out what was inside our box and make sure to scroll down to the bottom of this post for a $10 Wittlebee coupon code! 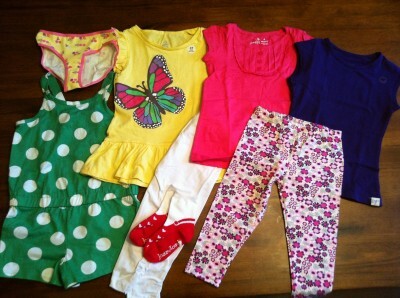 We secured a super awesome deal for you if you want to give Wittlebee a try! 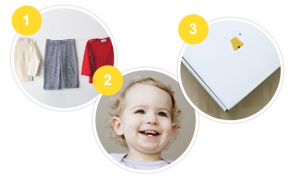 You can score $10 off your Wittlebee (no coupon code needed) – that’s just $20 + FREE Shipping for a box full of super awesome clothing for your little one! I don’t know about you, but we think this is the deal of the century, and we jumped all over it! Don’t forget that you can cancel at any time! Free $4 Credit at Eversave + Hot Deals!